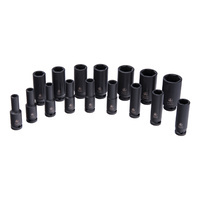 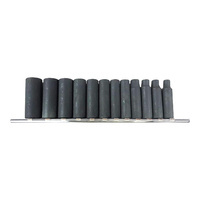 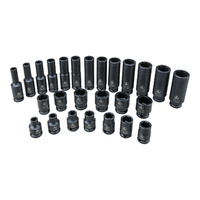 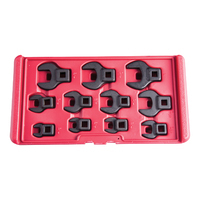 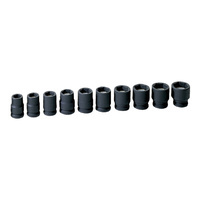 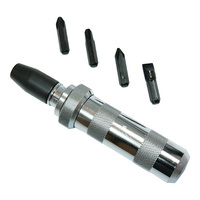 A 10 piece set of magnetic impact sockets. 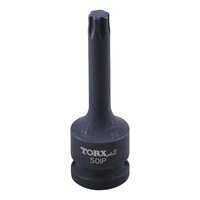 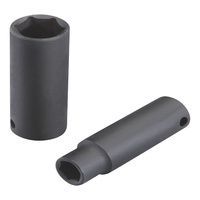 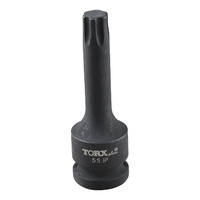 With their strong internal magnets, and compact design (only 30mm high), these sockets are ideal for use in tight areas. 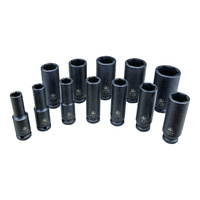 7/16", 1/2", 9/16", 5/8", 11/16", 3/4", 13/16", 7/8", 15/16", 1-1/16", 1-1/8", 1-1/4"
For new generation COMPACT impact wrenches. 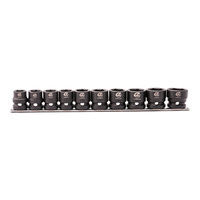 All ESSENTIAL sizes, especially 15mm for Commodore harmonic balancers.